Just Reduced! 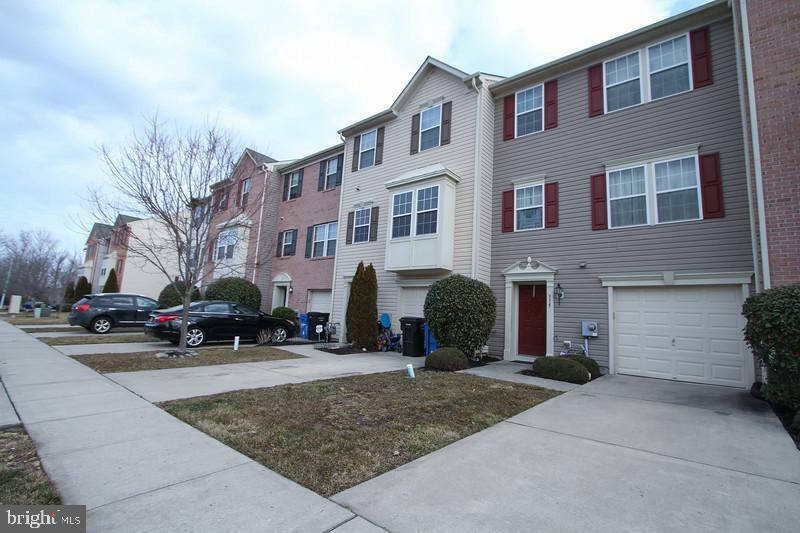 A meticulous and a contempory three bedrooms and two full and one half bathrooms townhouse located in the East Greenwich township area. When entering the premises, the foyer awaits you. 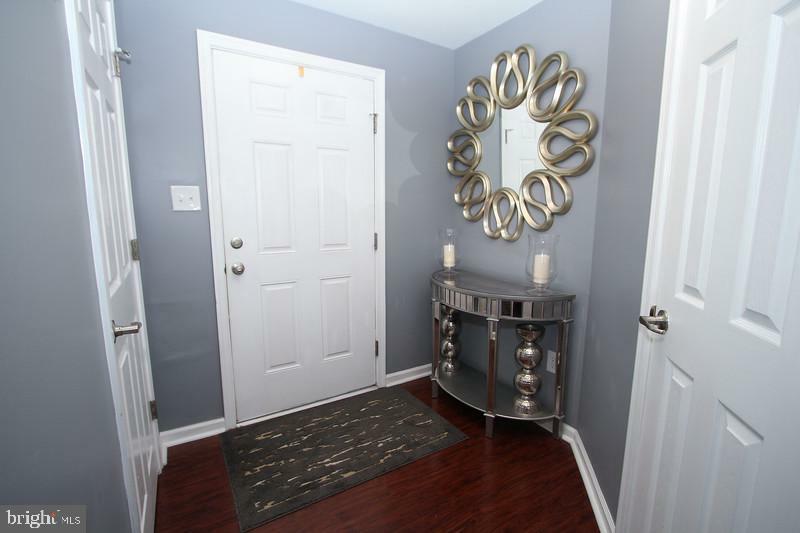 You will encounter a half bath , a coat closet, spacious basement room;where you can entertain your guests, a utility closet that stores the washer & dryer, and patio doors that leads you to a showcase outdoor area. Also you will have automatic access to the 1 car garage. Up the stairway to the main level you will excounter the kitchen that includes ample cabinets with premium finishes , newer appliances and an island for more seating space or counter space for cooking. 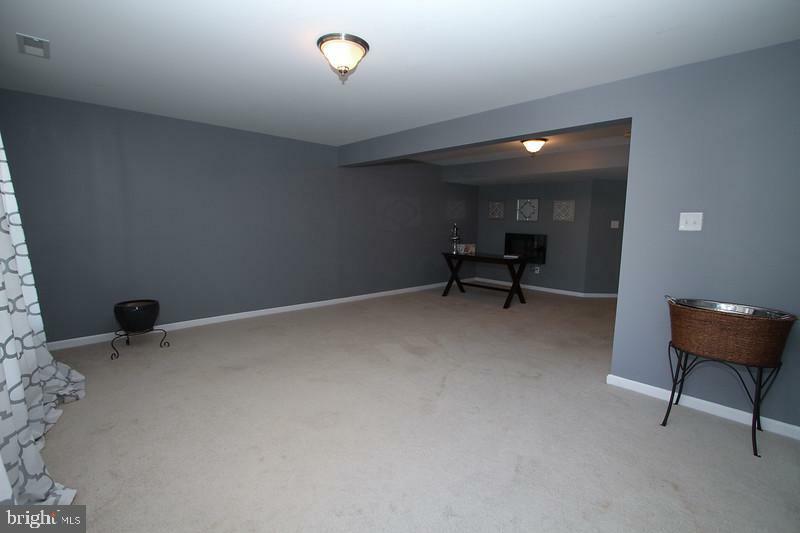 To your left is a cozy and quaint dining room. Then you will escape to the inviting family room and a stunning formal living room with a fireplace in which spill out to a relaxing deck with a beautiful view of the lake and the complex. 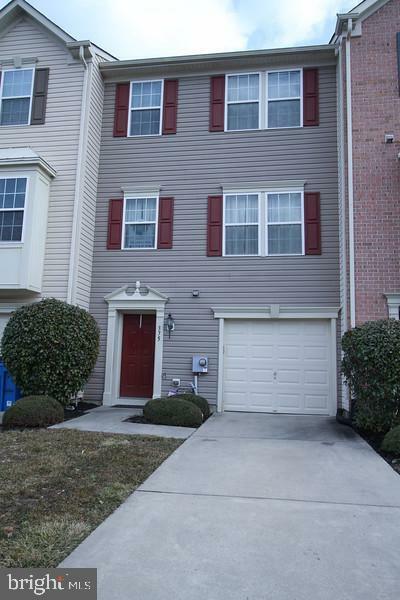 Last but not least you will enter the upper level of this stunning townhouse, a sizable master bedroom with plenty of lighting and generous closet space. In addition, the master bath has a relaxing spa-like soaking tub, walk in glass door shower. There are two additional bedrooms and full hallway bathroom to complete the floor. Also for rent. Listing courtesy of Realtymark Advantage.